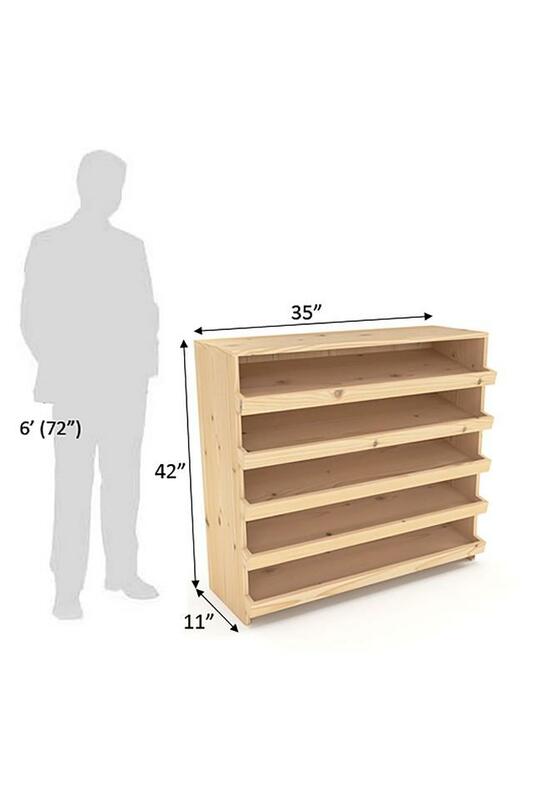 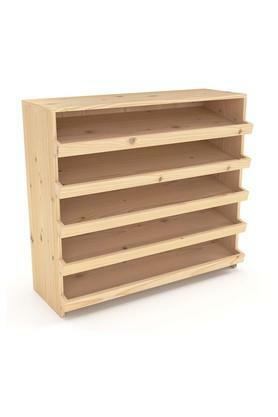 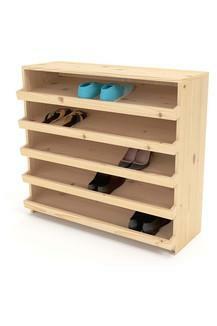 Modern styled this wooden shoe rack is perfect for your footwear and other handy needs. 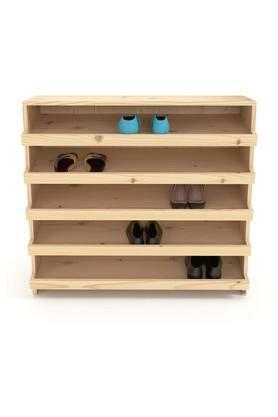 Featuring 5 tire rack its got ample space for handy items. Stores up to 18 pairs of shoes. Made from seasoned pine wood. Dimensions - 89 x 28 x 107 cm.